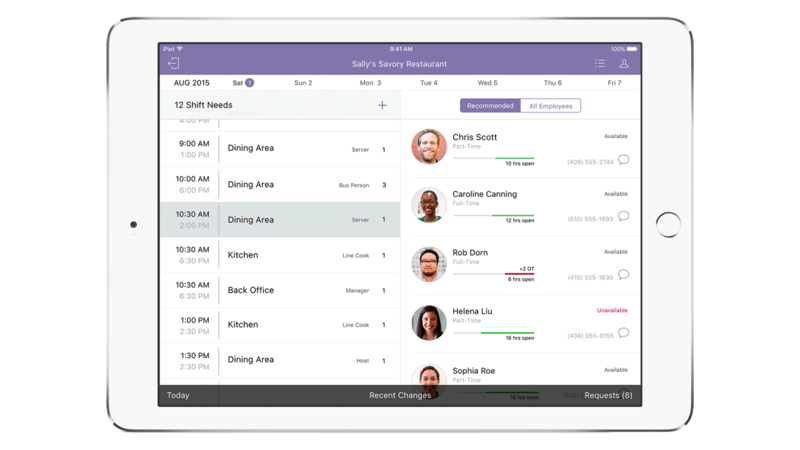 IBM MobileFirst for iOS Shift Track enables managers to better control staff schedules. Notifications make it easy to manage vacation requests, track sick leave, paid time off and even tardiness. Managers can quickly manage changes from a single, intuitive dashboard. If a worker requests a schedule change, the app suggests people to fill in and automatically updates the schedule with changes. Managers gain visibility to their schedule needs anywhere in the store. The app handles shift requests, call outs and adding shifts all from one dashboard to improve productivity.